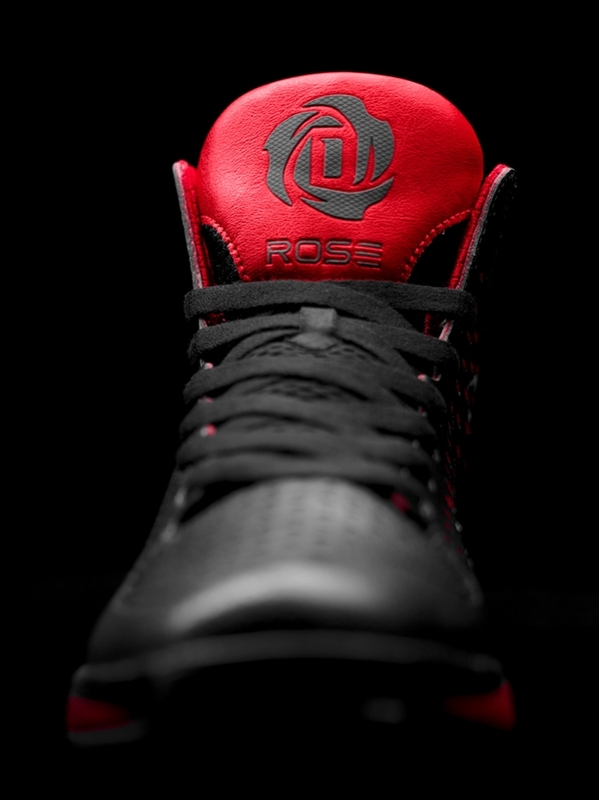 Yeah yeah, I am a little late in updating my blog for the official introduction of the D Rose 3 Signature Collection, but seeing how they won't be available until October 4th, I can still get away with the tardiness. 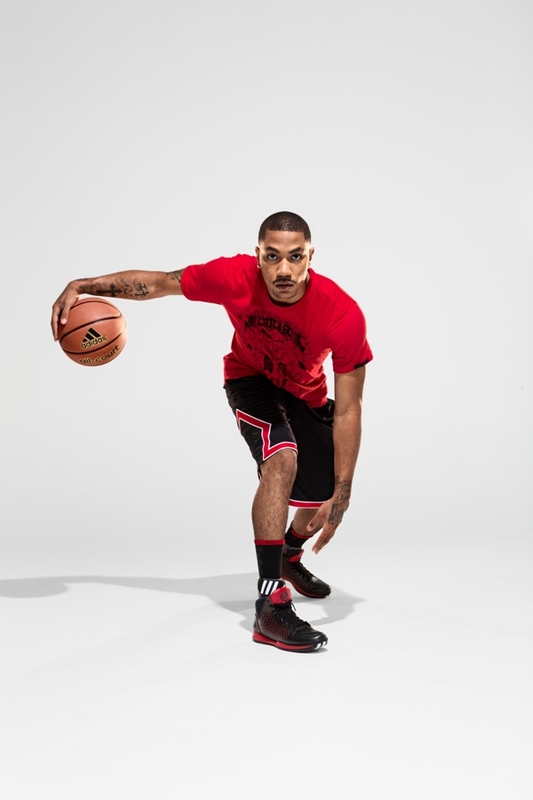 adidas Basketball finally releases a logo for Derrick Rose, and so far there's been positive feedback, especially in Chicago, many Bulls fan are looking forward to the new logo on the apparels and shoes. 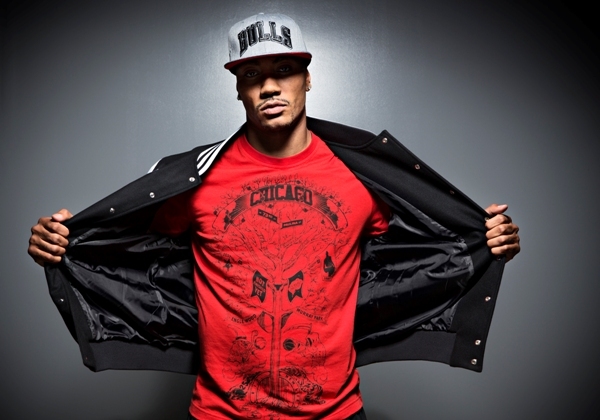 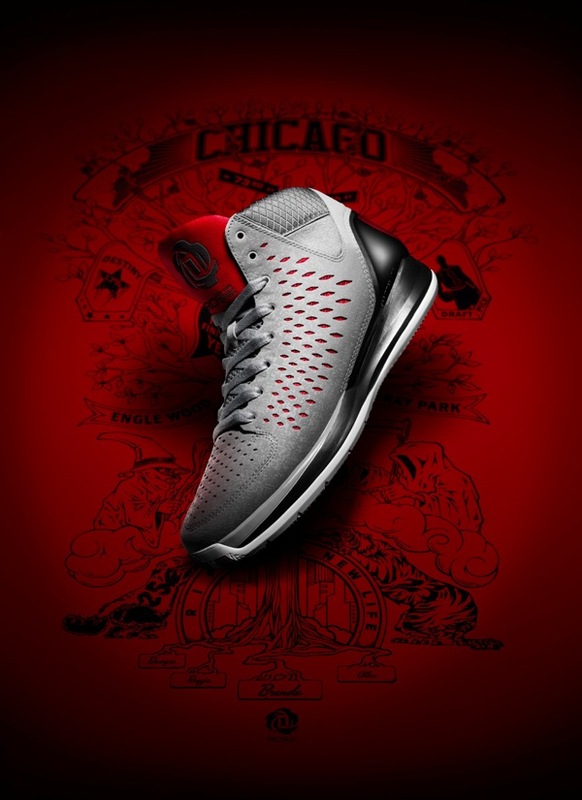 Of course being from Chicago and playing for the Bulls, the D Rose's collection will consist of mostly black and red colorways. 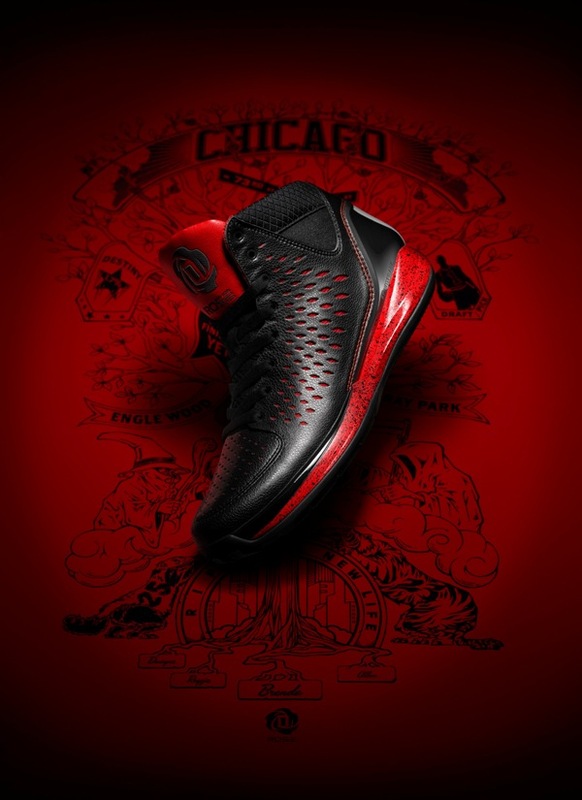 The shoes however will come in 7 or 8 different colorways, mostly inspired again by the Bulls and his high school alma mater Simeon High. 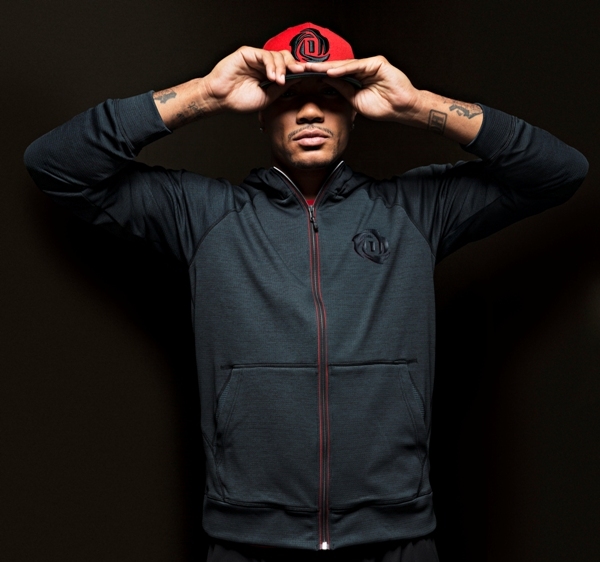 Most of the apparel will retail in between $15-$80, the Letteman jacket will probably run you a little more and the shoes itself will be $160, YES ONE SIXTY! 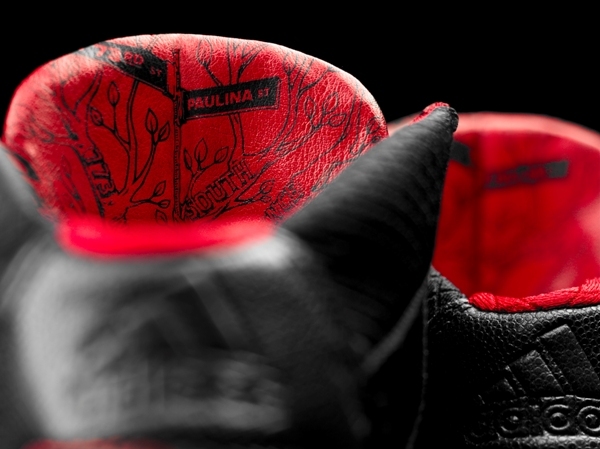 A huge markup from the previous release. 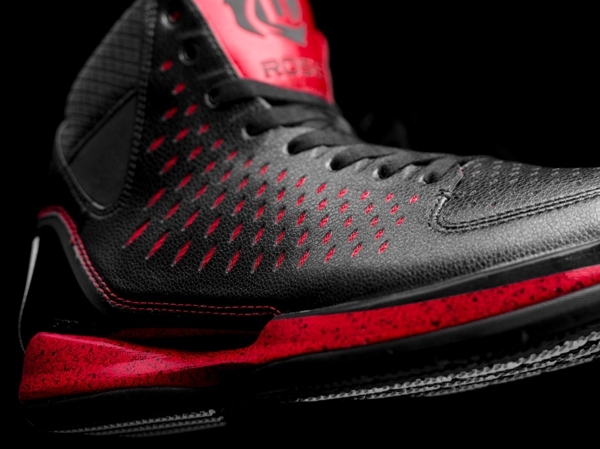 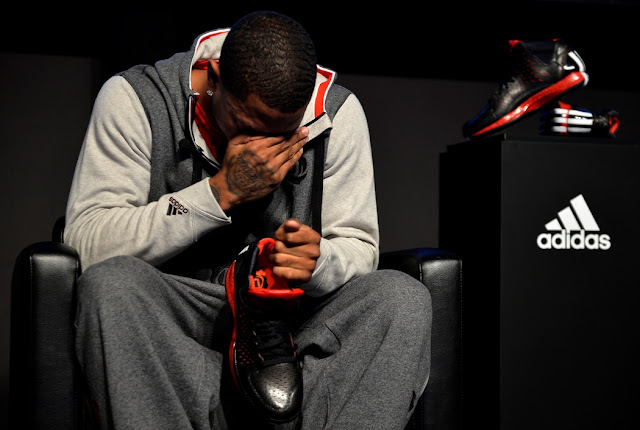 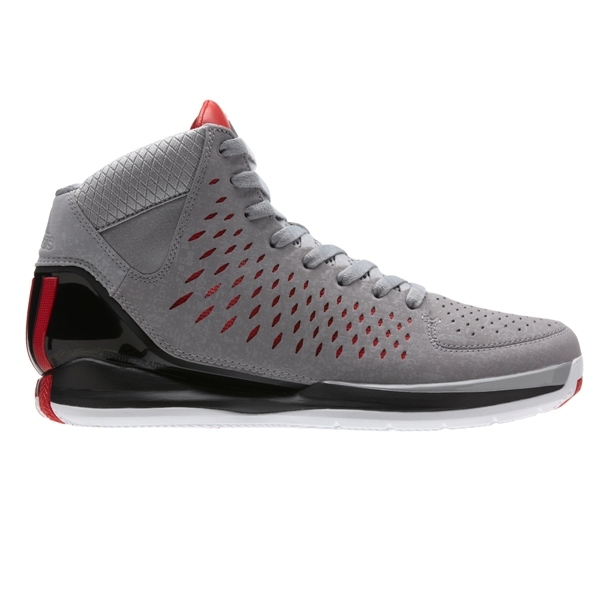 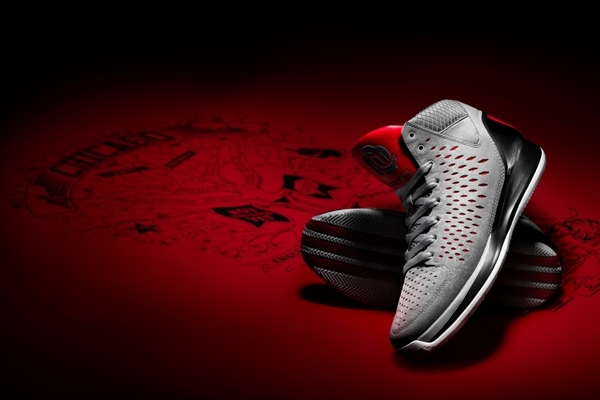 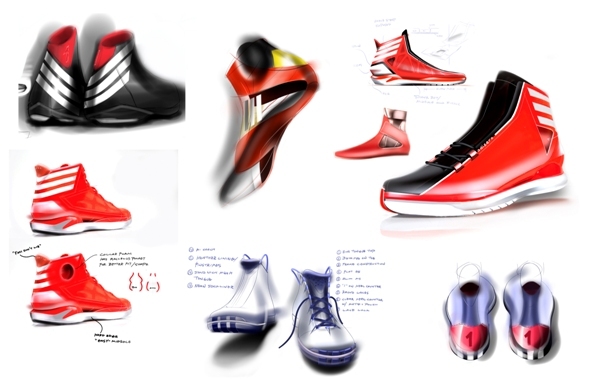 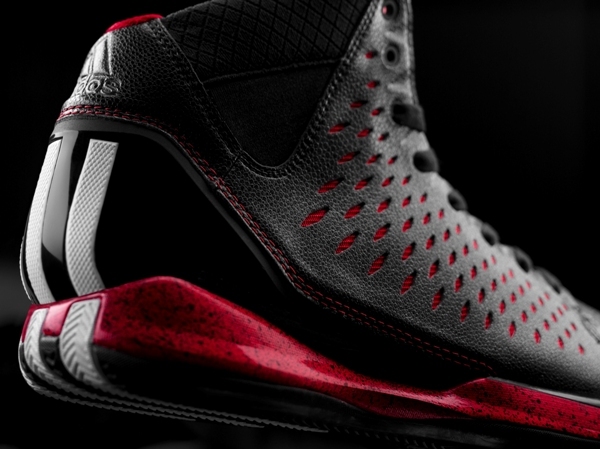 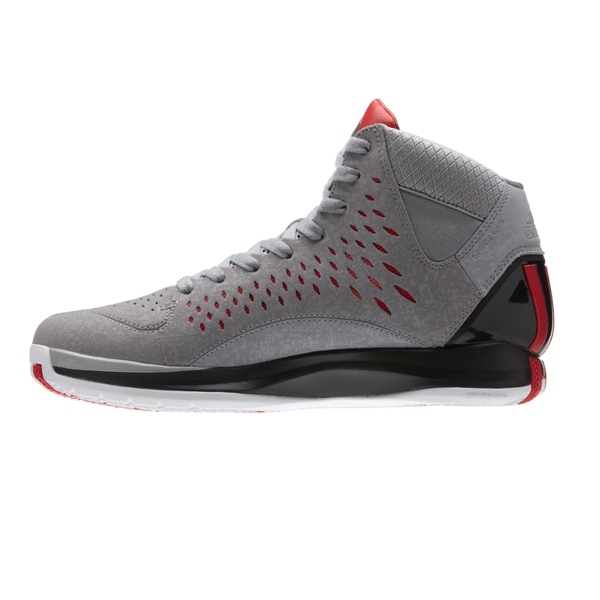 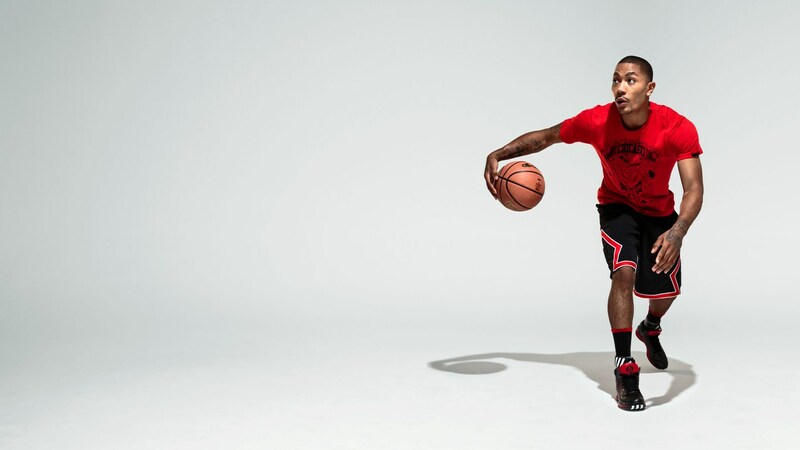 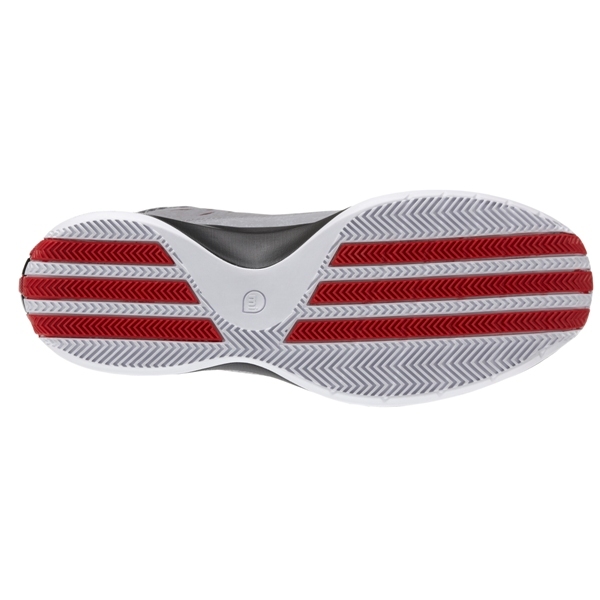 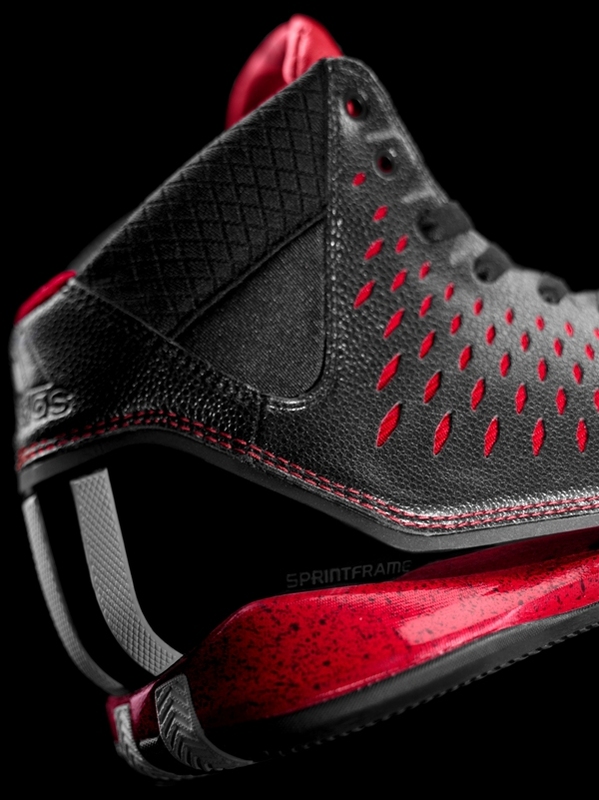 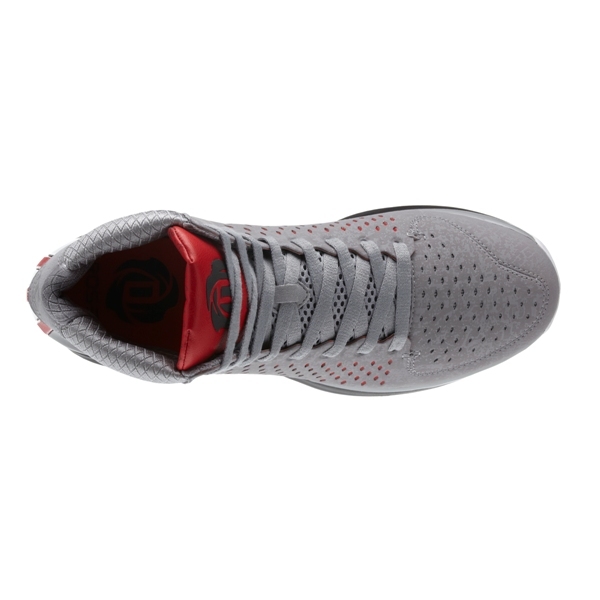 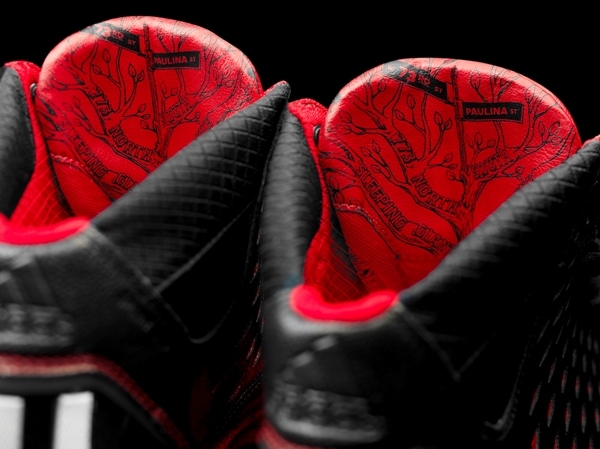 However, the new D Rose 3 will be equip with MiCoach system that tracks your training progress, vertical leap, speed, etc. 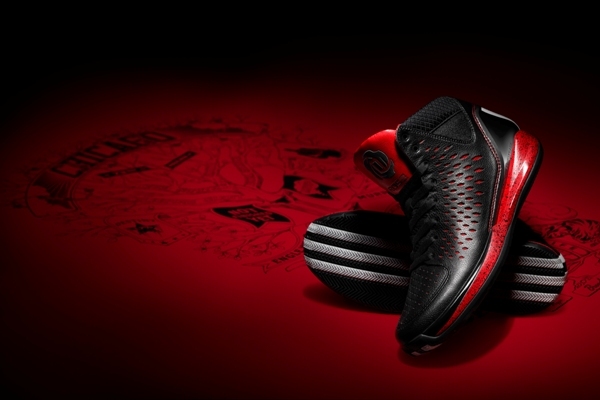 I know for sure that Derrick won't be playing in his new signature shoes until AFTER the All-Star break in February and by then who knows if adidas already has planned for a POINT FIVE version like they did last year.